What ails the Indian cashew industry? One of the major problems the cashew industry is facing today is the low production of cashew nuts on the domestic front, which means India is not producing enough cashew nuts for processing. It is because of this reason that we are heavily dependent on African countries for raw nuts. But with Vietnam entering the global market, we are facing tough competition. India still follows traditional processing methods, whereas the Vietnamese cashew industry is completely mechanised. The other factor which has greatly impacted the industry is high labour cost and laws in Kerala. The cost of processing therefore is high. For example, to process one bag of cashew (about 80 kilograms), a minimum of six labourers are required in comparison to 1 or 2 people doing the same job. What can be done to overcome the crisis? It will be best for India to expand cultivation of cashew, especially in Kerala, because the weather is favourable for growing it. Besides, the cashew grown in the state is more high-yielding than other varieties grown in other states. The topography plays a major role. 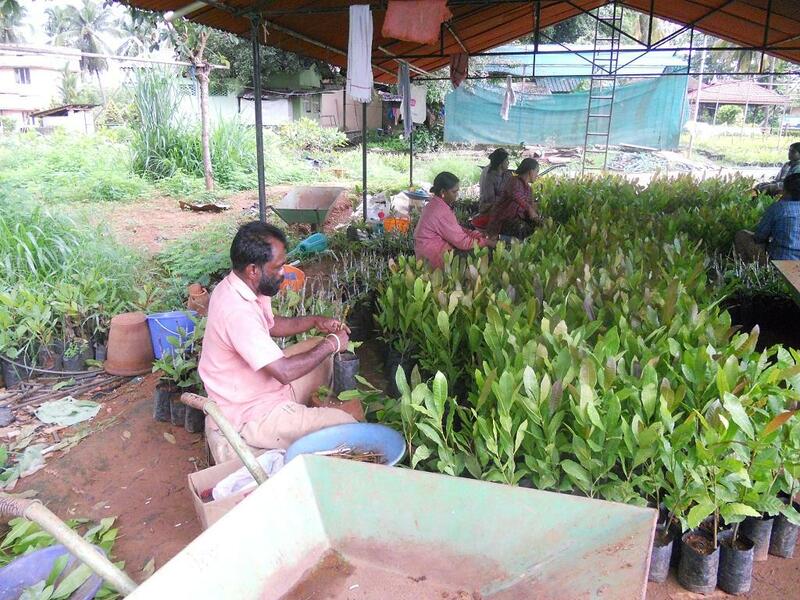 Though Kerala does not have land availability like other cashew-growing states, some land is available with the state government, under various ministries and government departments like forest, revenue, agriculture, and state farming, which can be brought together for growing cashew on a continuous basis and should not lose focus with change in government. How will the newly set up Cashew Board, of which you are a member, help in procuring raw cashew for the country? At present, CAPEX and Kerala State Cashew Development Corporation (KCDC) are the two government entities which are responsible for procuring raw cashew nuts for processing in government-owned factories. But the process of procuring kernels from other countries is a highly cumbersome process because of stringent rules. For example, we cannot deviate from the standard purchase procedures, like floating e-tenders etc; whereas the Cashew Board has been set up in the private sector, with little flexibility from the Cabinet in its functioning. Unlike CAPEX or KCDC, the Cashew Board can invite sealed tenders and directly procure raw cashew without worrying about e-tenders. Also, there is a proposal to set up two international offices under the Cashew Board—one in Guinea Bissau and the other in Tanzania. This will help in direct procurement of cashew and get parity in prices, as this step will help the government get away with middlemen.